So yesterday was a great start to 2016 for me as I did my first wedding for 2016. Such an elegant simple wedding. Nothing big. 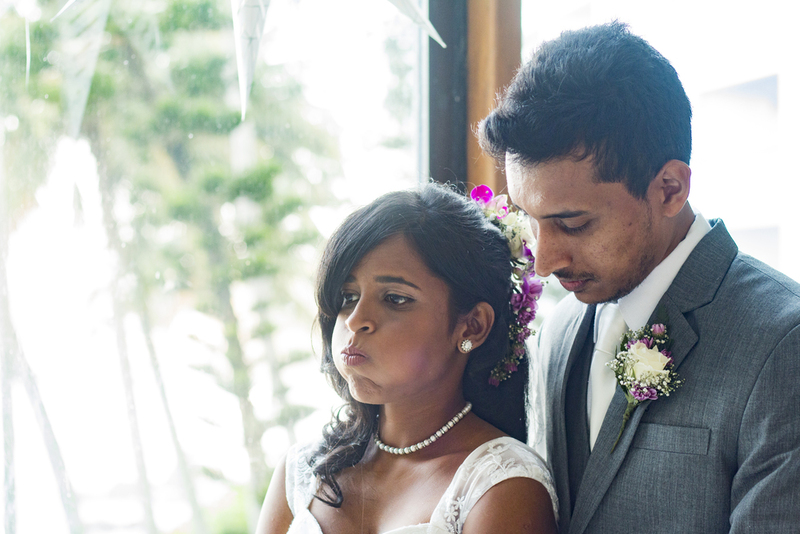 Just got ready at Mount Lavinia hotel, did the shoot then we came to the Methodist Church, Chapel lane in wellawatta. There was a small reception with refreshments and conclusion of the day! Makeup and dressing was done by the brides friends. It was just one happy "family" sort of wedding! Here are just a few pictures from Yesterday!